The Cloud isn’t a revolution, it’s an evolution. And it’s here to stay. Independent professionals and small and midsize businesses have to do more with less. Businesses around the world are embracing cloud solutions to enhance service, reduce costs, and make their IT more efficient and fluid. Meanwhile, as more of the things consumers do every day move into the digital world, they are further driving the growth of cloud services. 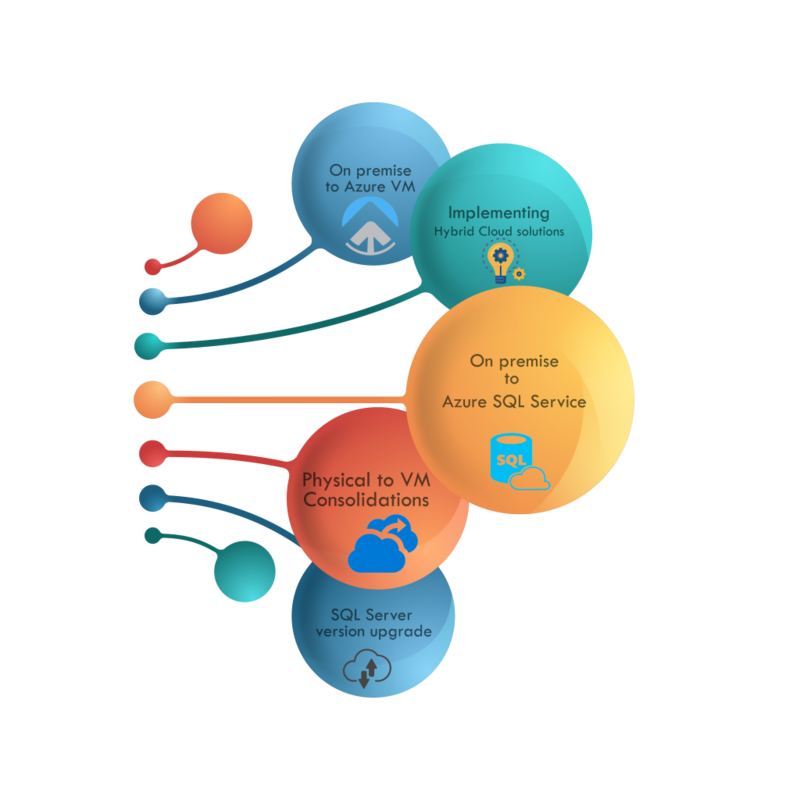 Microsoft Cloud offers companies a fully integrated stack for any kind of data from on-premises, hybrid or fully in the cloud, with an open cloud platform that supports a wide variety of Operating Systems and programming languages. Microsoft has the industry leading database platform in SQL Server 2016, with everything built-in including in database advanced analytics, built in ETL and mobile and self-service BI. Transform business process automation and people productivity with the right ERP software. Go-beyond your stand-alone applications with connected solutions that drive business process automation and employee productivity. Run your business and delight your customers with the tools you need to increase insight, grow sales, manage your financials, and stay compliant. Harness the power of data to improve processes, spot trends faster and outperform your competitors. We can align with your organization to collaborate on custom software solutions that fit your needs to an exact measure. Our team comprises of business analysts, developers and support personnel with real-world experience helping clients strategize, architect and implement mission-critical business applications. Our technical team understands your application needs thoroughly, prepares architecture, develops, tests and finally implements it. We use industry-standard software development practices and rigorously test the applications to ensure defect-free delivery. We can help you lower your cost of ownership while bringing consistency and quality to enterprise application development. We make sure to decrease the time-to-implementation for development projects. We can help you create a truly agile enterprise that is flexible enough to meet your needs today and adapt to your needs tomorrow. The goal of software testing is not only just to find bugs but also for quality assurance in terms of performance and security. 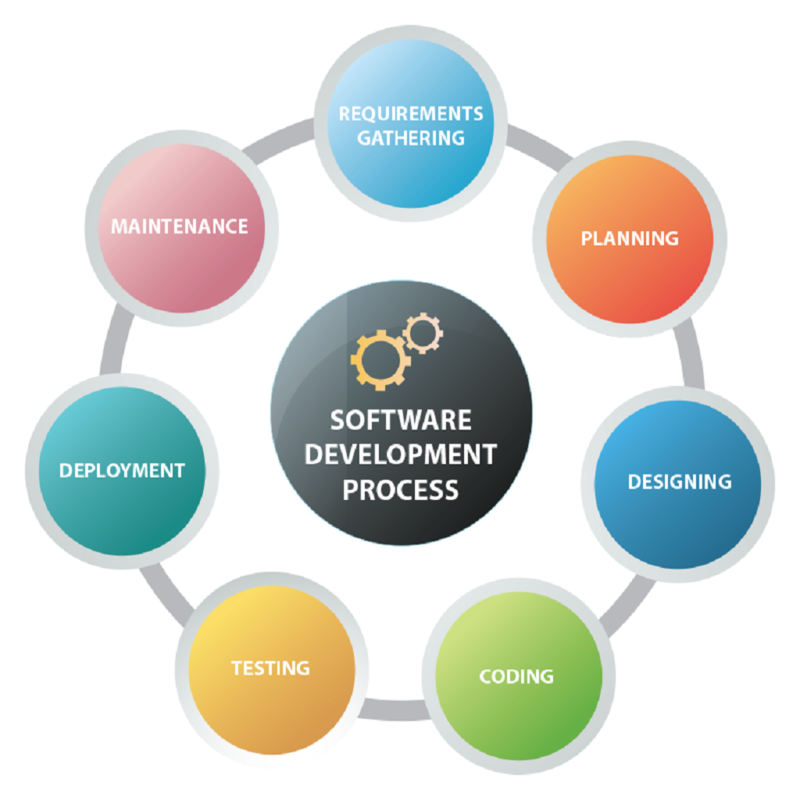 Software Testing is the most important phase in the Software Development Life Cycle. It is a crucial step that determines the final output. Today, companies are always under constant pressures to deliver high-quality products. Early and timely detection of application defects can result in huge time and cost savings for any Organization. TGL is equipped with the best tools and the talent staff to accomplish the testing mission for your application/product. 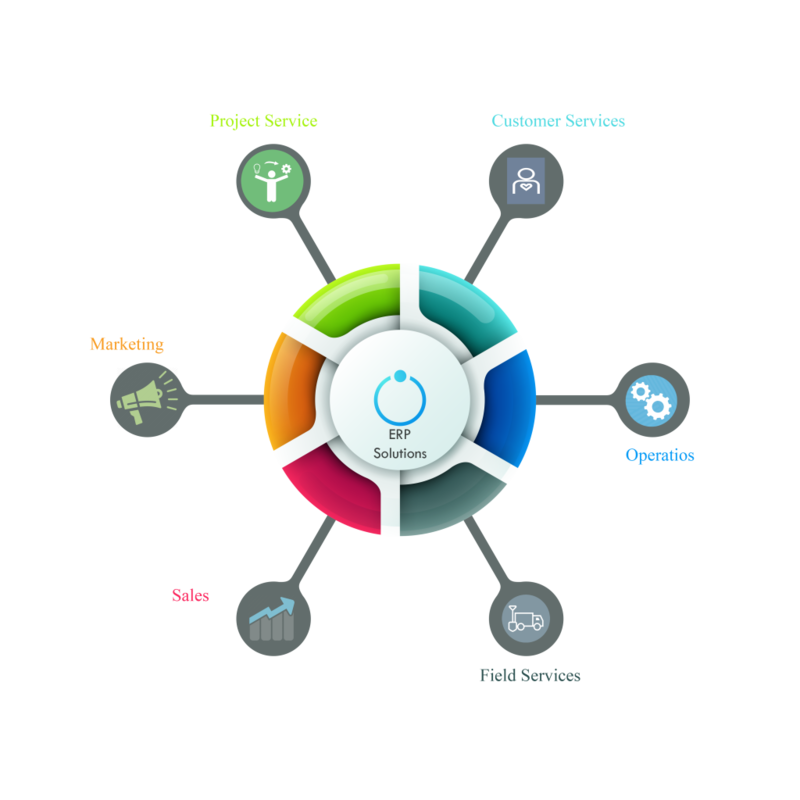 Our services include Test Automation Enablement for implementing Continuous Integration for your product deliverables in a competitive world. 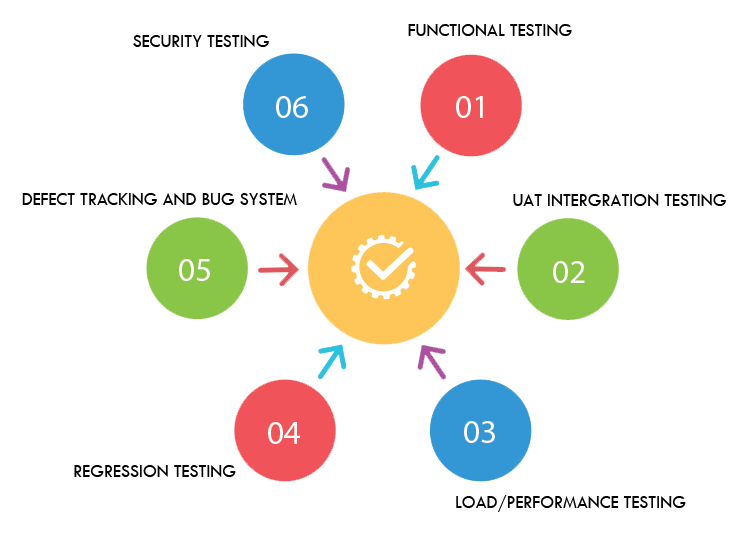 We have expertise in QTP, Selenium, WebDriver, Security Testing, LoadRunner and many more testing tools that can follow our testing lifecycle approach for a flawless application/product.